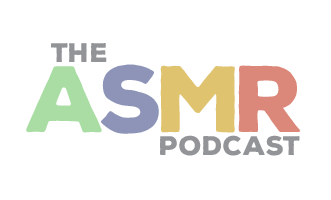 In Episode 2 of The ASMR Podcast we welcome back Blu Steel, a series of Scottish accent, whispered-speech, aurally-stimulating reviews of Steelbook Blu Ray releases. 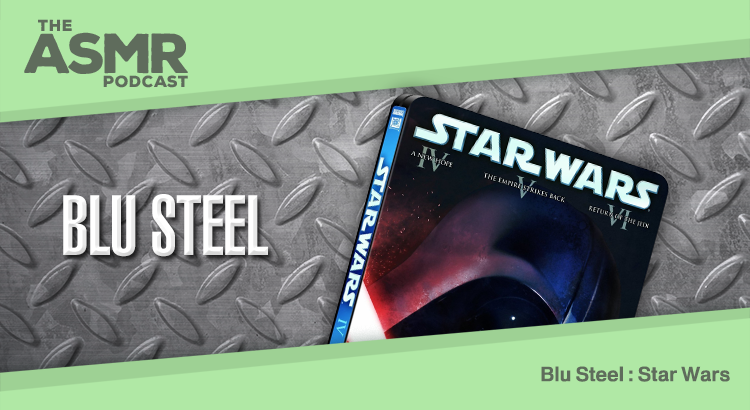 Blu Steel is hosted by Tariq Sheikh and this episode looks at Star Wars. Star Wars (1977) was directed by George Lucas; stars Mark Hamill, Carrie Fisher and Harrison Ford; and is available on Steelbook Blu Ray from 20th Century Fox.